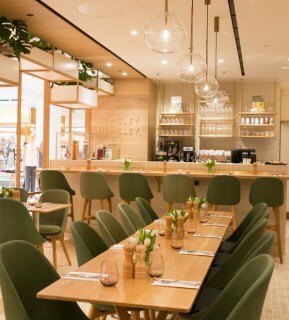 Hemsley + Hemsley Selfridges café is open! Selfridges body studio is the home of promoting and celebrating the mind and body, and what else to have part of his then the Hemsley + Hemsley new café. The Hemsley sisters have brought their love of food and wellbeing to the public. 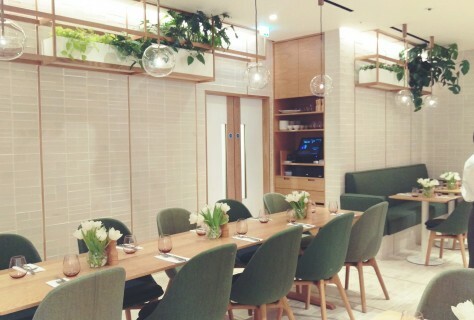 It is a 30-seater café that serves day-to-night menu with recipes from Jasmine and Melisa's Hemsley bestselling cookbook as well as their great new creations. It houses incredible food that's full of goodness and free from gluten, grains, refined sugar and hydrogenated vegetable oils. It's great fro everyone whether your fancy a catch up with friends or are in a rush, and it's definitely worth a stop by. In celebration of the launch of the new body studio, the Hemsley sisters will be costing #bodytalk a series of talks and debates. If you can’t get to the talks then see here: http://www.selfridges.com/GB/en/content or check out all the action and keep up-to-date by following them on Instagram at @HemsleySelfridges #HemsleySelfridges and on Facebook at Hemsley + Hemsley at Selfridges. 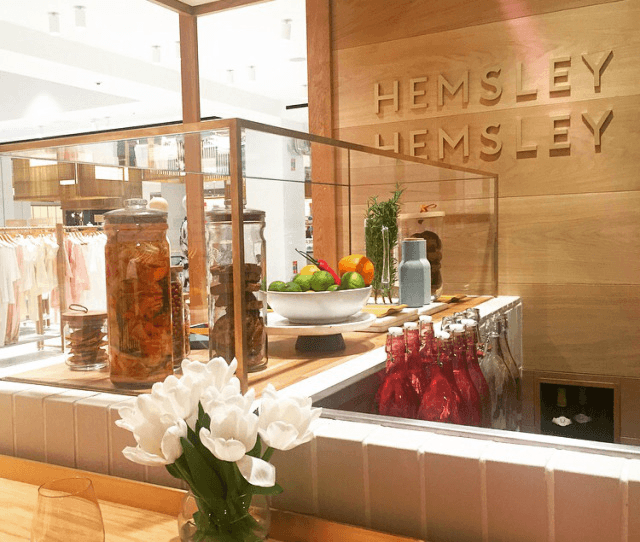 Hemsley + Hemsley are opening up shop in Selfridges London!